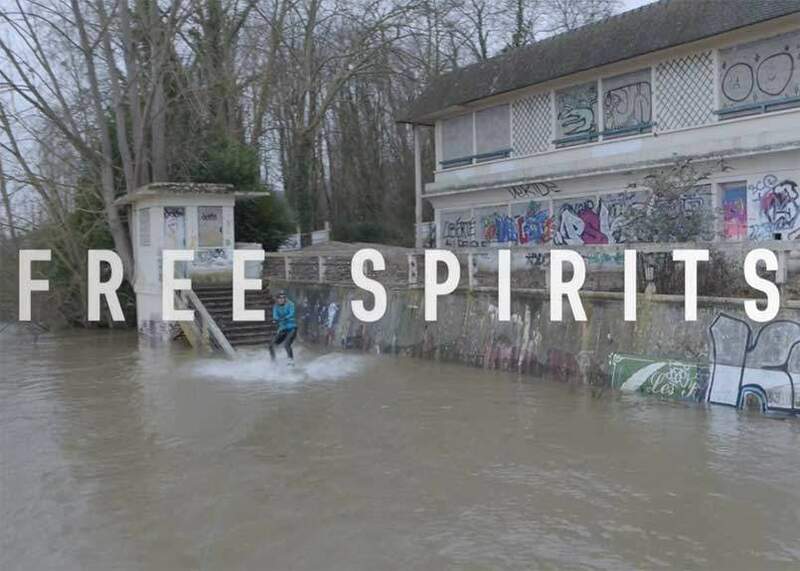 Earlier this year, LifeProof action sports athletes joined in an abandoned water park, near Paris, to film Life Proof and GiveMeSport’s #LiveForThis campaign. Free Spirits from Brother Film Co. on Vimeo. Athletes: Carro Djupsjö, Lotfi Lamaali, Daniel Wedemeijer. Filmed on Sony FS7 and Sony FS5, with drone shots on the DJI Inspire 2 X7. Face the waves, tracks and paths with your mobile phone beside you. With Life Proof case and accessories, you don’t need to leave the electronics at home, as they will follow you every wet, snowy or muddy step of your adventures.